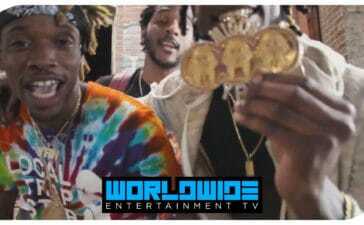 (WWETV Network) Host Brooklyn announces #WorldWide Artist Of The Week. 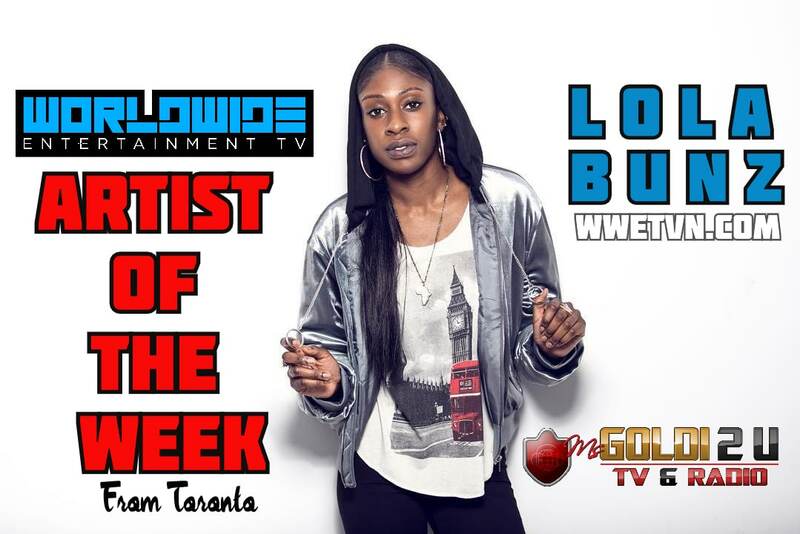 Lola Bunz hails from Toronto and has been featured on entertainment platforms such as BET’s #FreestyleFriday representing her city of Toronto. Watch WWETV Network Exclusive live performance from Lola Bunz which took place in November 2018 at the 25th anniversary of DJ Mel Boogie Event. Make sure to catch her single “I’m From The WestEnd” airing on “Sucker Free Saturday”” 8pm-10pm with WWETV Host Ms. Goldi.